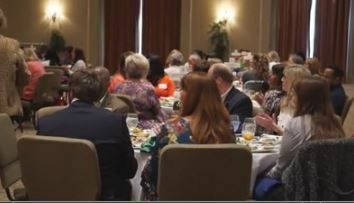 Volunteers in the Chattahoochee Valley were celebrated during a special lunch Tuesday. 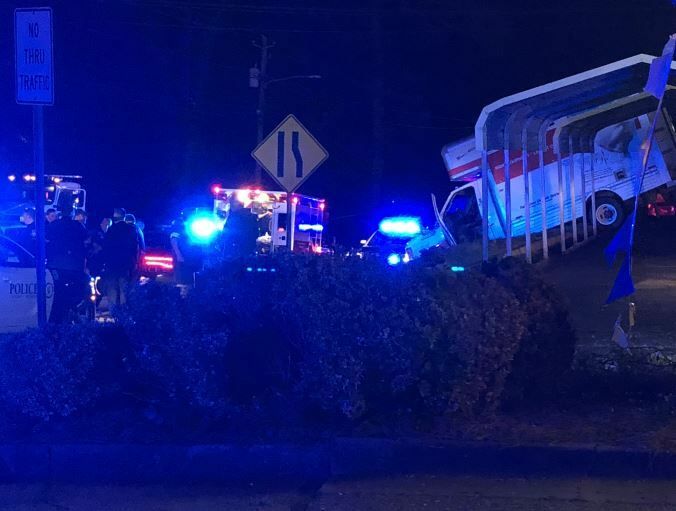 High-speed police chase with U-Haul driver ends near Olde Town Dr. and Miller Rd. A high-speed police chase came to an end on Olde Town Drive and Miller Road in Columbus late Tuesday night. 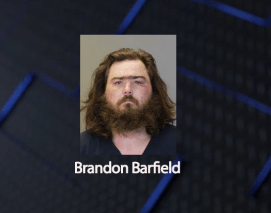 UPDATE: CPD arrests man following high-speed police chase near Olde Town Dr. 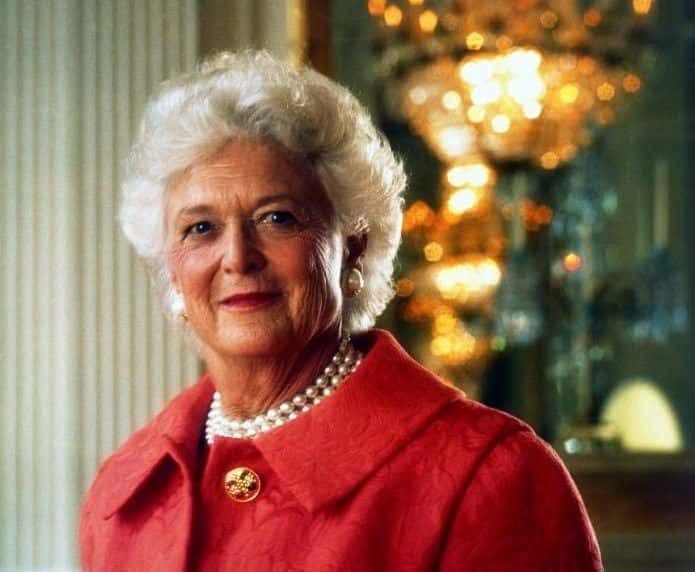 The funeral services have been set for former first lady Barbara Bush. 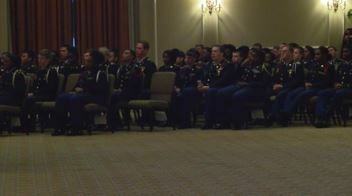 Some JROTC cadets in the Chattahoochee Valley were recognized Tuesday night in Columbus. year. 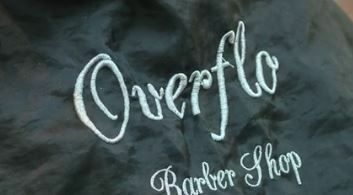 Overflo Beauty and Barber Shop in Columbus is hosting a charity tournament Sunday at Shirley Winston Recreation Center. 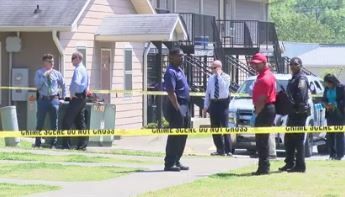 Some residents of Stone Gate Apartments in Phenix City say they are concerned for their safety after a shooting left one man dead Tuesday.